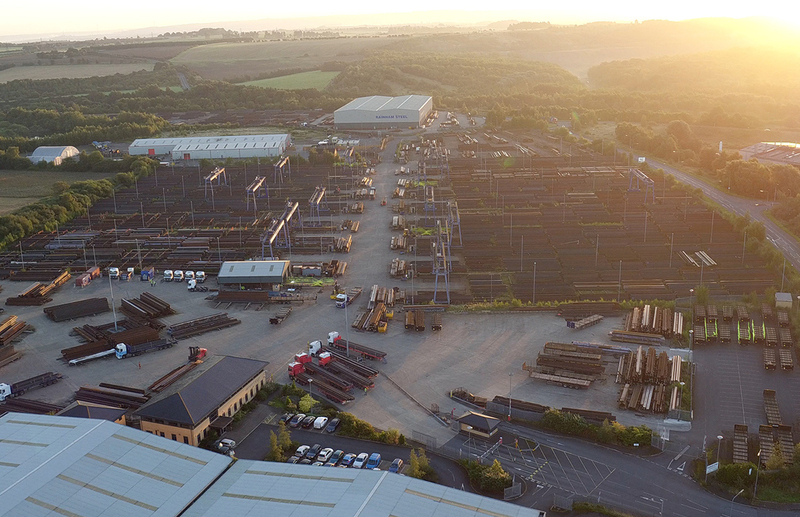 We stock over 100,000 tonnes of structural steel products at our state of the art 55 acre site located in Scunthorpe, North Lincolnshire, from where we service the UK, European and world markets. Our large modern fleet of heavy goods vehicles enable us to deliver throughout the UK normally within 24 hours. We can tailor the configuration of your deliveries enabling various products to arrive on one vehicle. 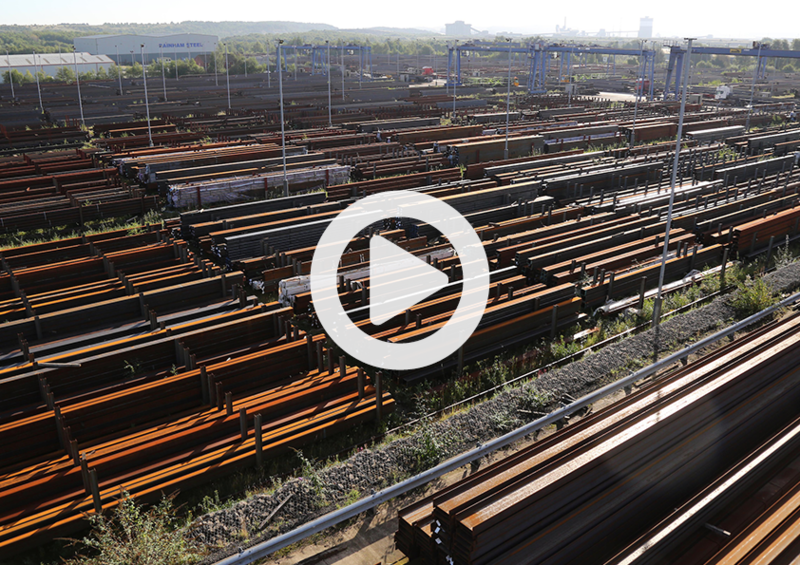 Our sales team have years of experience in the steel industry enabling them to match your requirements with the most cost effective products available. Call us on 01708 522311. The UK’s only steel stockholder carrying the following advanced section range.